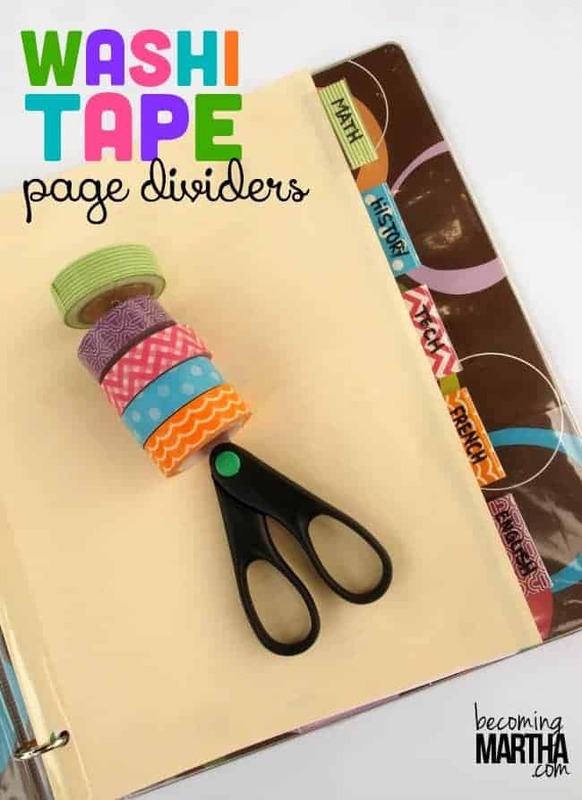 Looking for ideas on back to school DIYs for teens? You can try all of these projects. It’s easy to make and you are ready for another school season! When I looked back when I was a teen, I always look for craft projects to try. It has to be easy to make with cheap supplies that a teen can afford. Back then, the supplies are not that cheap and to have a good looking craft is kinda hard because you’ll need expensive supplies. But nowadays, it can happen easily because you can actually make things look expensive with only budget supplies. 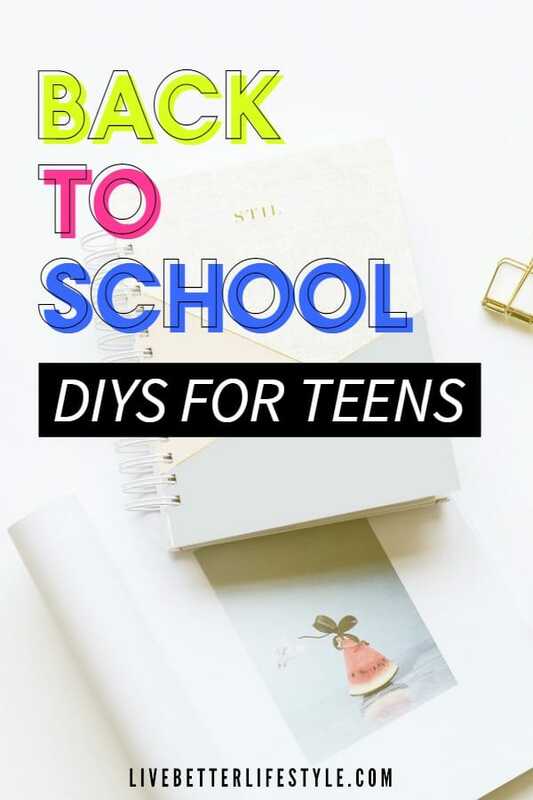 And because of that, I’m sharing you come back to school DIYs for teens that you can actually afford or even better, use the stuff at your home! Let’s see what craft projects you can try! 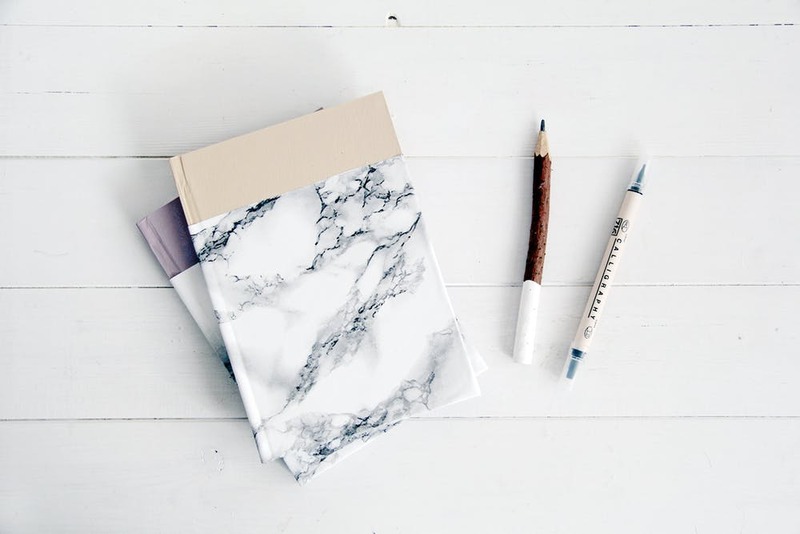 This DIY project is easy to make and you will get a functional notebook where you can put notes and paper clips without worrying it’ll be gone somewhere inside your bag. Follow the full tutorial from Momtastic. 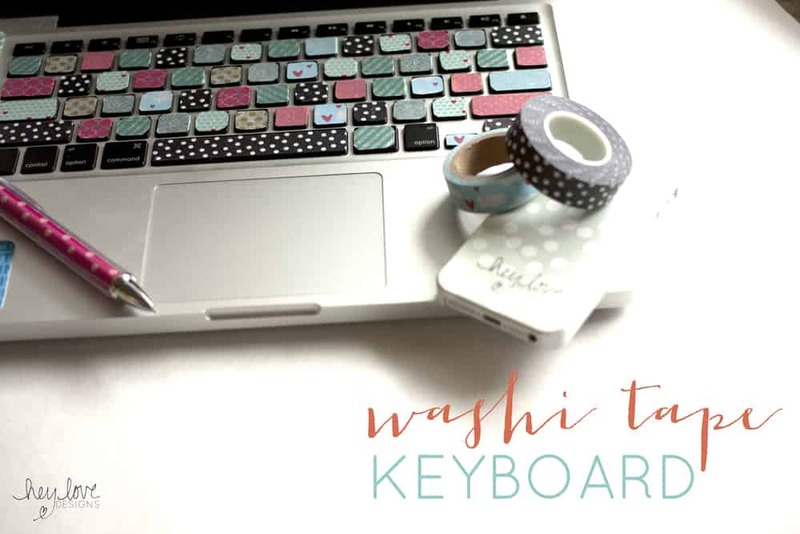 There are so many uses of washi tape which is why it’s my most favorite craft supply. 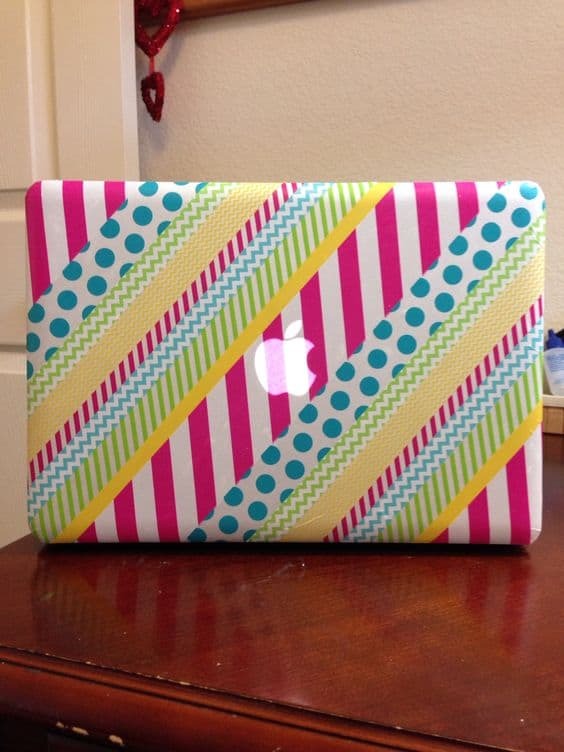 Things that you can cover with washi tape are limitless! 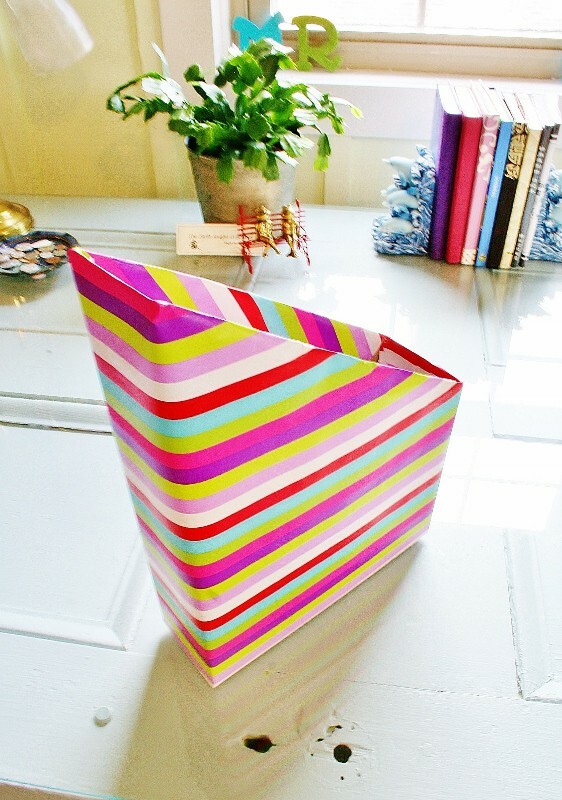 Buy washi tapes with various width to get this look. I don’t care about the trend but ombre is always trending for me. 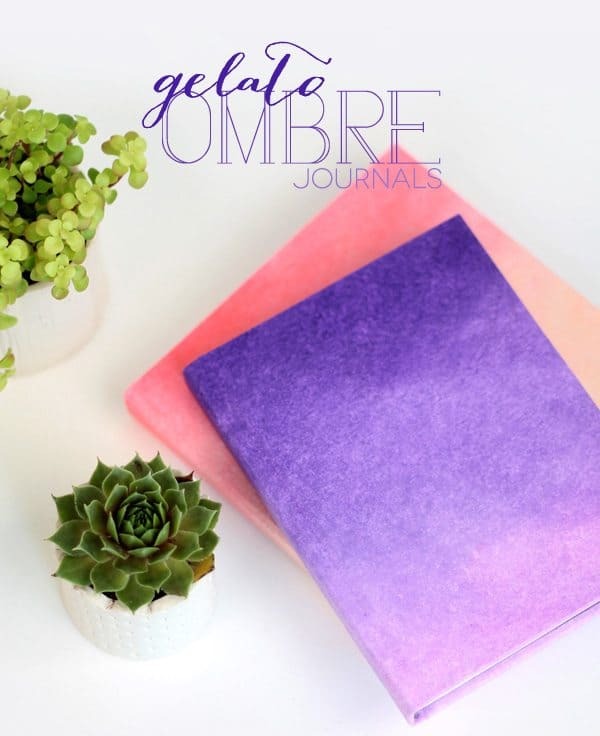 These DIY journals will be a perfect addition to your back to school supplies! Full tutorial by Amber from Damasklove. Maybe you have heard of contact paper but never actually realize that you can make anything from that. 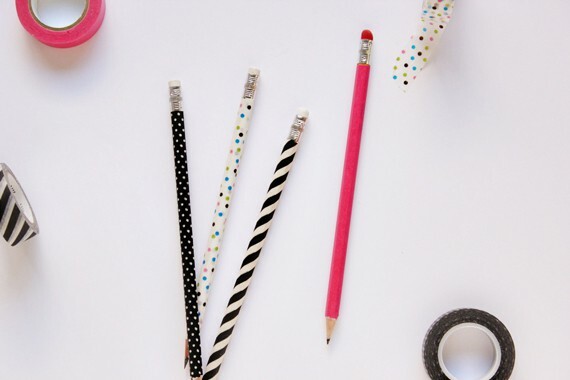 These DIY ideas will show you that you can make your school supplies much more elegant! Remember when I said that you can make school supplies from items in your home? 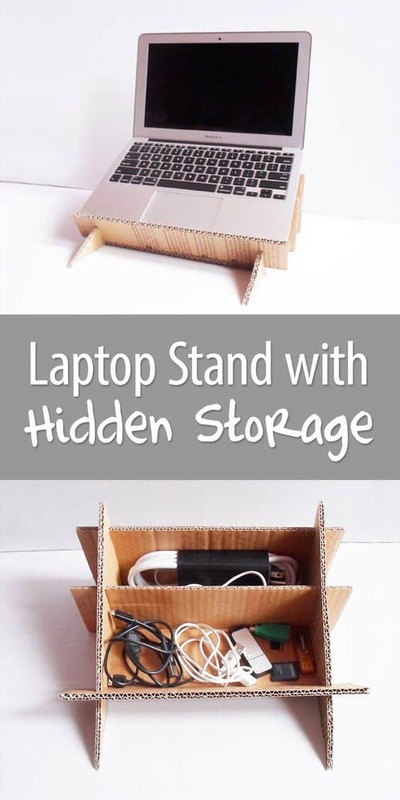 You can make this DIY file holder from a cereal box and put it in your bedroom or as an addition to your locker decoration. 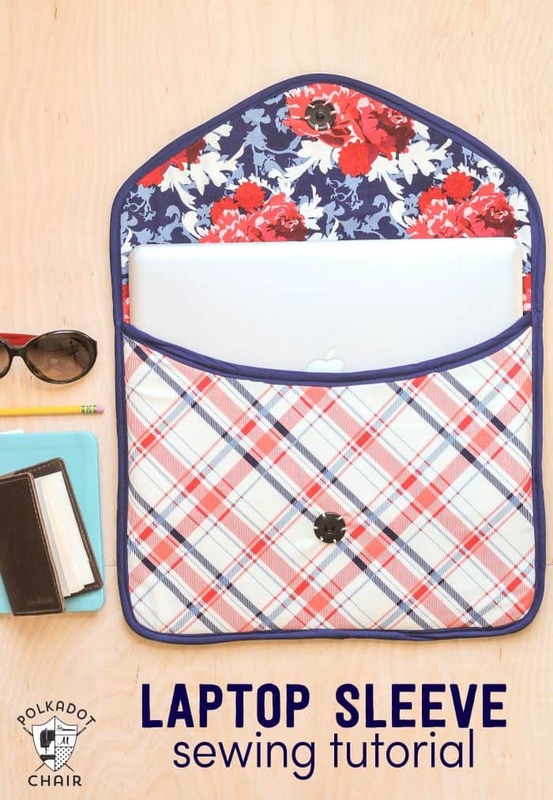 Since I am an avid lover of sewing projects, I want to share some of back to school DIYs that you can try. Using cute fabric you can actually make useful school supplies! 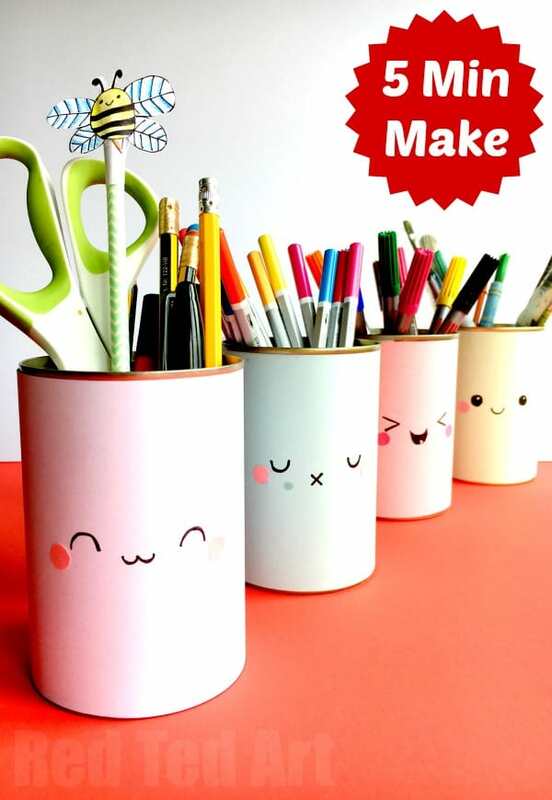 Another additional DIY project you can add to your locker decoration is this kawaii pencil holder! Bored with how your earphone looks? 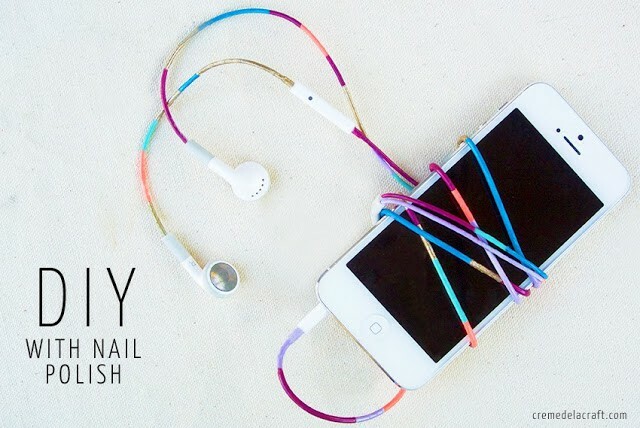 Make it colorful with this DIY Nail Polish Colored Earphones project by Amber from Damask Love. 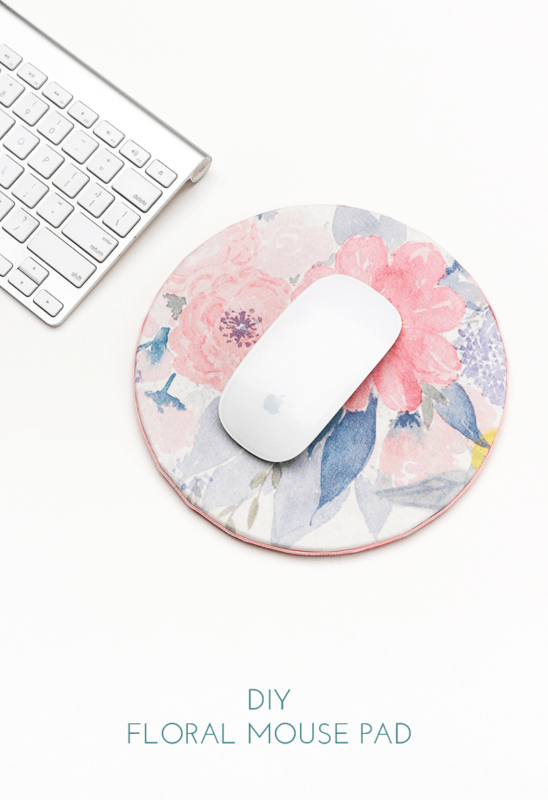 Make this DIY functional and easy laptop stand with hidden space and you can cover it with contact paper or washi tape to make it look cute or colorful! 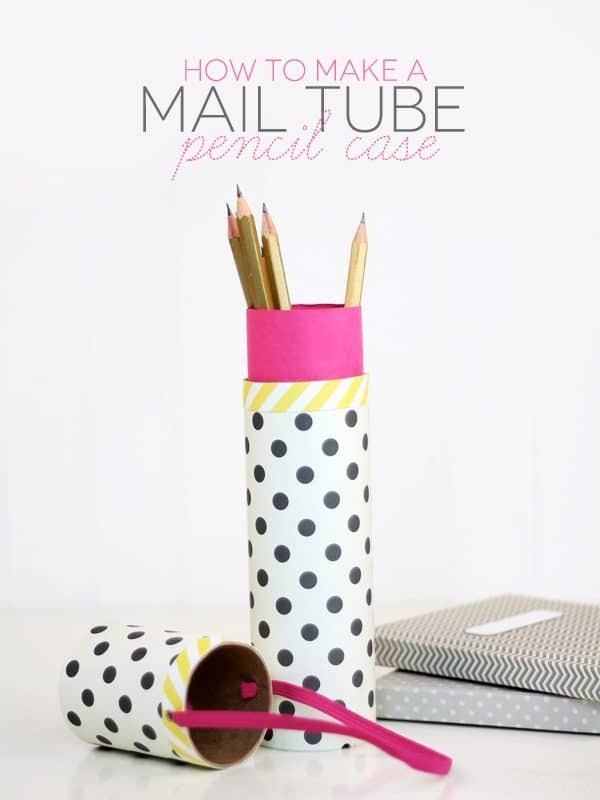 Try making this cute DIY mail tube pencil case by Amber from Damask Love. 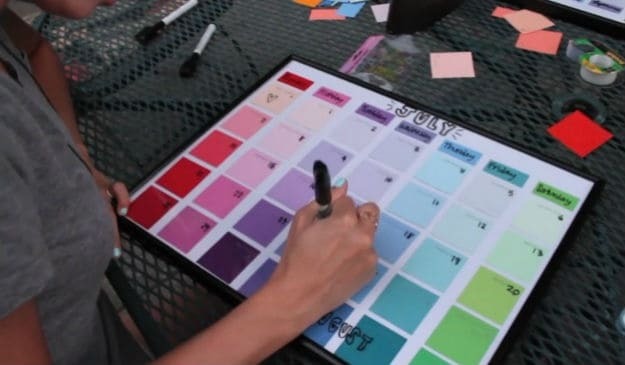 Be more productive with this DIY paint chip calendar that you can hang in your bedroom or you can make one for your locker with post it and craft plastic film and stick it with washi tape inside your locker door. Hopefully, with all of these DIY ideas can help you to be more creative making your own back to school supplies! 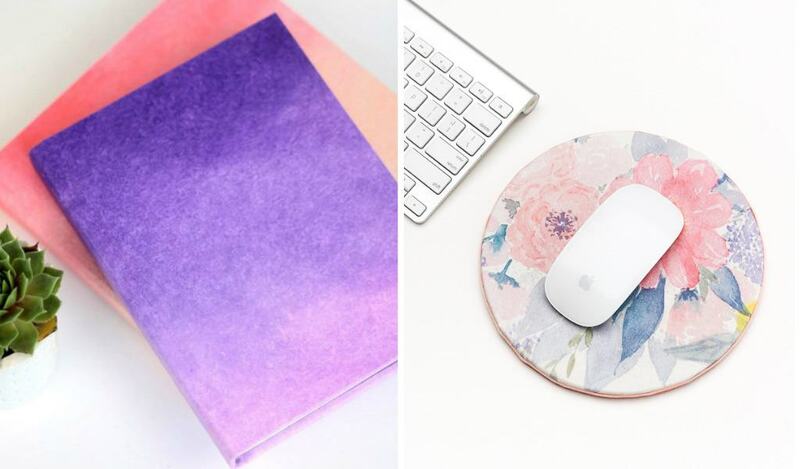 Let me know in the comment below what do you think of these back to school DIYs for teens? Give some love to this post by sharing it and follow me on Pinterest for more ideas and inspirations.